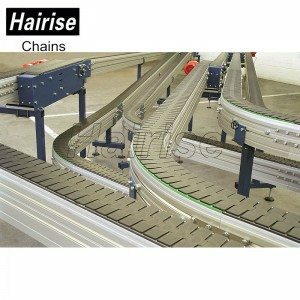 5.we are professional conveyor system manufacturer,our product line contain: modular belt, slat top chain, conveyor spare parts, conveyor system. 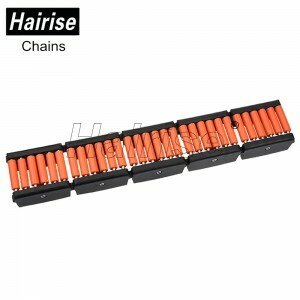 6.we can provide good after-sale service. 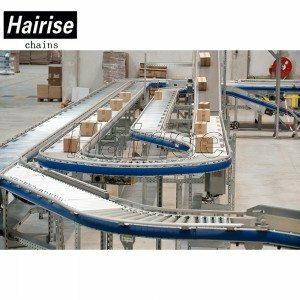 We have extensive experience in developing specialized solutions tailored to the needs of many different Bakery industry segments: bread and bun, fresh pastry (oven and fried pastry), pizza, pasta (fresh and dry), frozen bread, frozen pastry, cookies, and crackers,with our material handling equipment conveyor systems conveyor plastic modular belt conveyor you can get surprise! 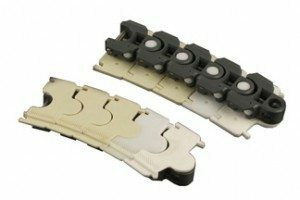 With belts and accessories designed to meet the specific needs of fruit and vegetable processing and packaging applications, All-Ka is committed to helping customers achieve their operational and business goals. All-Ka continues to develop new and better ways for customers to increase throughput efficiency, improve sanitation, and reduce the costs of belt ownership. 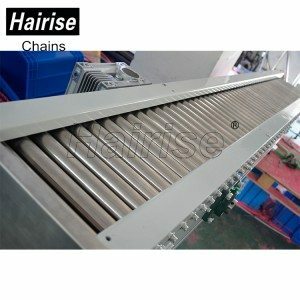 Material handling equipment conveyor systems conveyor plastic modular belt conveyor technology to meet the specific challenges of seafood processors. 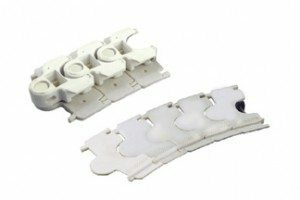 8.other fields related to plastic modular belt. Mu Jia Automation Technology(Shanghai) Company Limited) is an integrated company engaged in the research & development, design, manufacture and sale of belt,chain,automation equipment, conveyors, etc. Insisting on the operation principle of “Quality Based and Service First”, our company has won a high reputation through many years of development. 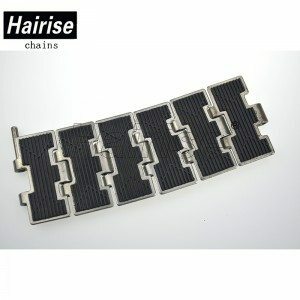 We also cooperate with some well-known domestic and overseas enterprises. 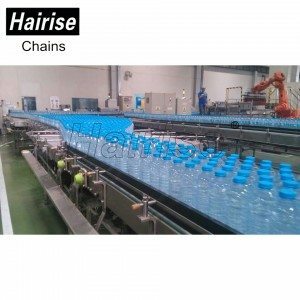 Our products are widely used in food, soft drink, packaging & manufacturing, tobacco, medicine & chemical, electronics, automobiles and logistics industries. Our company has passed ISO9001 international quality system authentication. Researching and developing new products continuously, we also possess a group of experienced sales personnel to provide high-quality services and create benefits for your company. 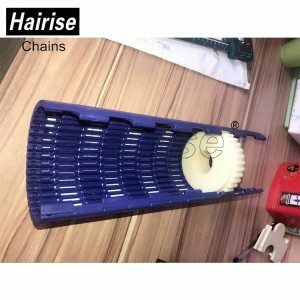 On the basis of mutual benefit, we will meet your requirements with sufficient inventory, reasonable price and complete service system. Mu Jia strives to be its customers’ best long-term partner for conveying solutions. 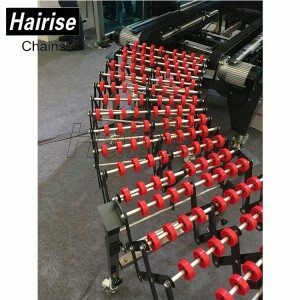 We have been in conveyor system,material handling equipment conveyor systems conveyor plastic modular belt conveyor,plastic top chain field for 13 years,we believe we are very professional manufacturer of material handling equipment conveyor systems conveyor plastic modular belt conveyor.For 13 years, All-Ka has been known for ethical and responsible business practices. We value this reputation.We believed that great companies are built on doing the right thing each and every day, and treating customers, employees, and suppliers honestly, fairly, and with respect. These principles are reflected in All-Ka’s business philosophy. We aim to practice these every single day, for the benefit of our customers. We have independent research and development department. 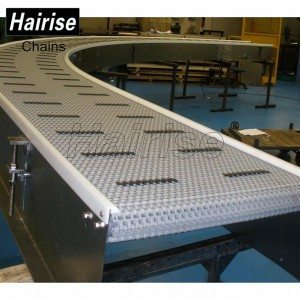 Hairise material handling equipment conveyor systems conveyor plastic modular belt conveyor is the pioneer of hygienic conveyance solutions, modular belt and continues to be the only global company that provides comprehensive, industry-specific solutions. 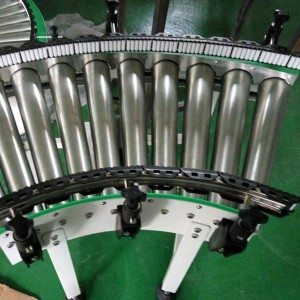 Our engineer from Tsinghua University,we design conveyor system,material handling equipment conveyor systems conveyor plastic modular belt conveyor,conveyor parts by ourselves. Our goal is to fight food safety risks through ongoing, extensive in-house and field research. 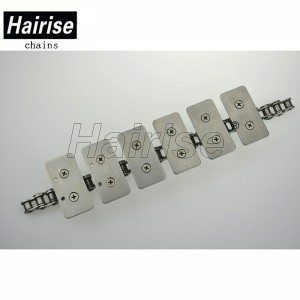 We can privide diffrient certificate for you,and can offer test certificate as your requirement. 1.Where is your company located? How can I visit there? 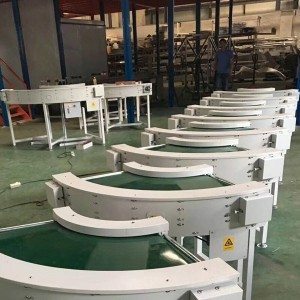 All our clients, from home or abroad, are warmly welcomed to visit us, Before you visit our company, we can connect by phone ! 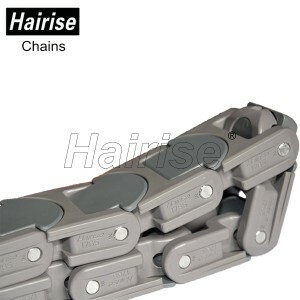 Our company is located in shanghai, China, near the Shanghai Hongqiao International Airport. 2.I don’t know what belt I currently use. Can you help me identify my belt? Our online belt identifier can help you narrow down the series and style of your current belt. 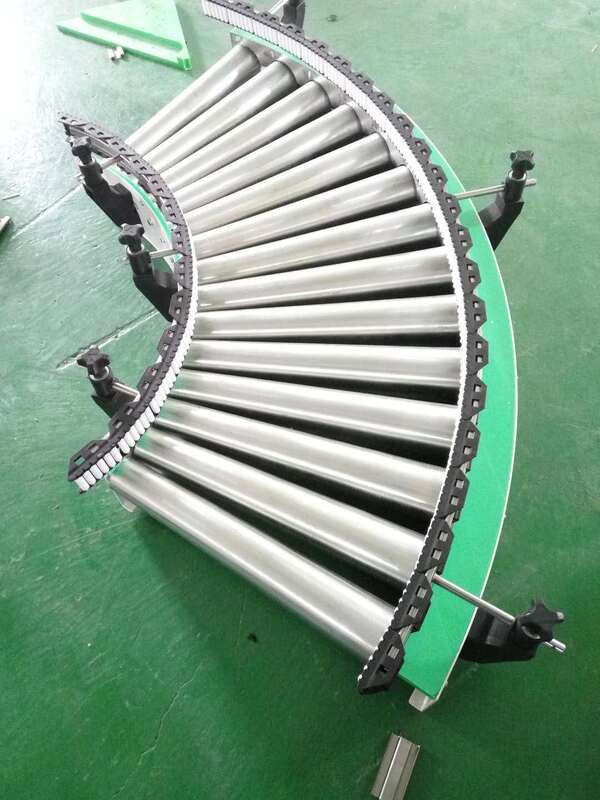 If you need more specific information onmaterial handling equipment conveyor systems conveyor plastic modular belt conveyor , contact me freely for any material handling equipment conveyor systems conveyor plastic modular belt conveyor. 3.What can you do If the products were broken? (1. 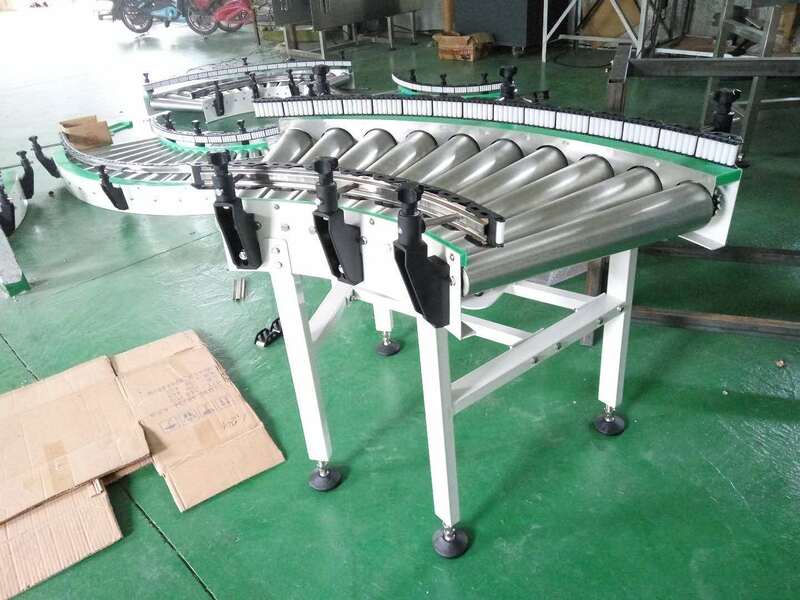 )If goods were broken once you bought from me,I would replace them freely for material handling equipment conveyor systems conveyor plastic modular belt conveyor . (2. 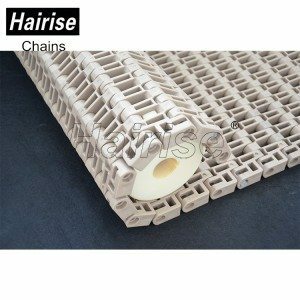 )If the goods were broken when you used,We could provide 1 year quality guarantee for material handling equipment conveyor systems conveyor plastic modular belt conveyor under common working environment. 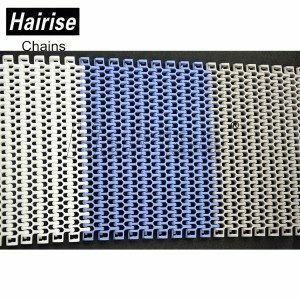 4.Does Hairise provide PDF files of products? Yes, in our download center you can find PDF files for a large number of our products. 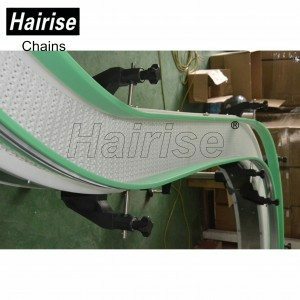 If you can not find what you are looking for ,send me your request by email.